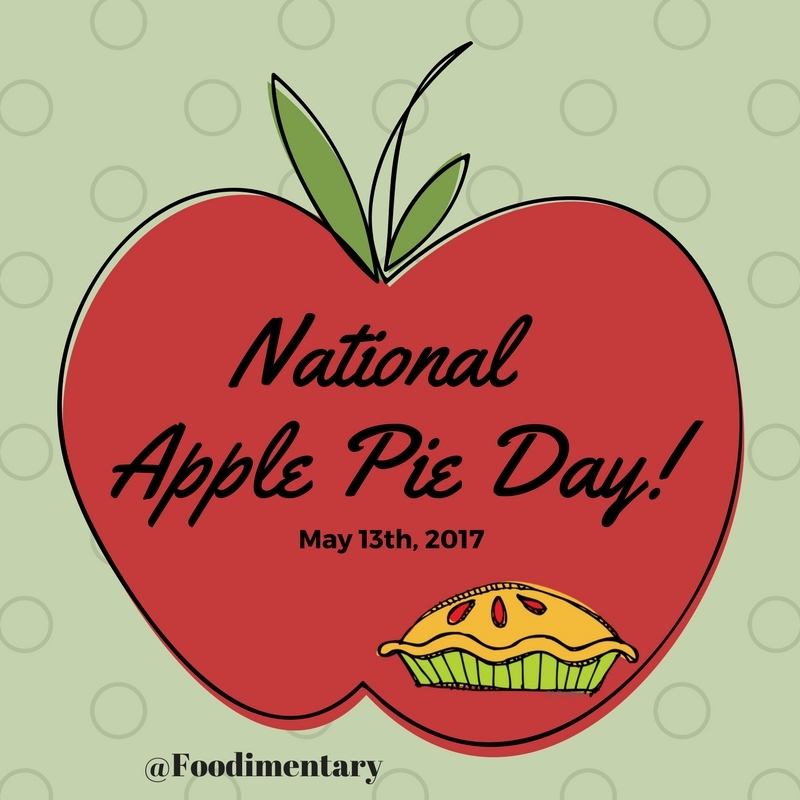 May 13th is National Apple Pie Day! 2008 Robert Mondavi died at age 94. A leading Napa Valley vintner who helped establish California wines among the best in the world.